Welcome to our Amazing Members! Here is the first 2018 edition of Imagine. Welcome to the Spring edition of the Star Wards Newsletter dedicated to you our members! It’s packed full of news, lovely pics and ideas to help you make your ward even more fab! There is a poem by Philip Larkin that I LOVE called “The Trees”. As you are probably too busy to look it up, I’ve added it below. Larkin writes about new life and how trees look new, but really, they have to reinvent themselves every year. I think wards are like that and have to always be adapting and developing. I hope you feel that this is what this newsletter is all about – how wards are always looking to develop. > Ward Three Top Of The Tree! > Rachel and Pennie Super Bright Fundraisers! And Star Wards must do the same! We must adapt and reinvent ourselves. Recently, we have been really busy giving out Monty’s to the deserving, going around the county (and elsewhere) talking ward improvement, consolidating our websites and increasing our social media voice. It’s been busy – but everywhere we go we are reminded that you are much busier, and yet still have the time to support us. Much respect! One of the things we’ve also been doing is tidying up the data we securely hold on our members and subscribers, and asking for your consent to keep using it in ways that will continue to best serve you. Do please check your junk folder if you haven’t received our “stay in touch” emails. 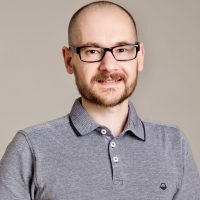 We’ve always been very precious about how we look after data, so we welcome the new ‘GDPR’. We appreciate that you’ve most likely been bombarded with similar emails from everything you’ve ever signed up to (and a few things that you haven’t!). So, we’re sorry for the additional burden of filling in our forms (again), but we’re also hugely grateful that so many of you have done so. There is always room for more, so please tell all your friends to join us and help us all develop. So, May is with us and the “newer buds relax and spread”. Let us all begin the yearly trick of looking new afresh, afresh afresh. 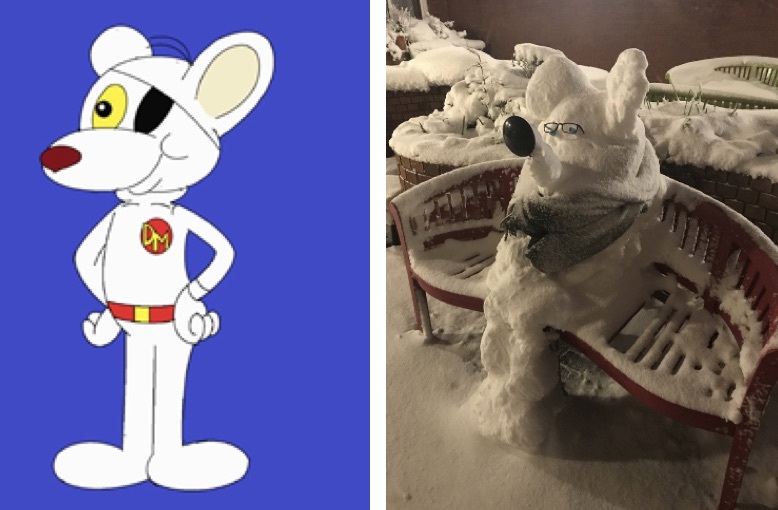 And one final personal THANK YOU to Sally Pritchard who is Team Manager at the Torbay Hospital Site in Devon for her picture of the Danger Snow Mouse made by the staff and patients. As a rabid Dangerous fan, I was delighted to get it – and doesn’t he look amazing? Thank you Sally and thank you all for all you do. With this selection of ideas, your ward will be a hive of springy activity. We know that at times wards can be busy places to be and finding space for therapeutic activities can seem like a big task. No need to be daunted! Here are a few examples of activities that you can try, that are easy to start and fun to do! 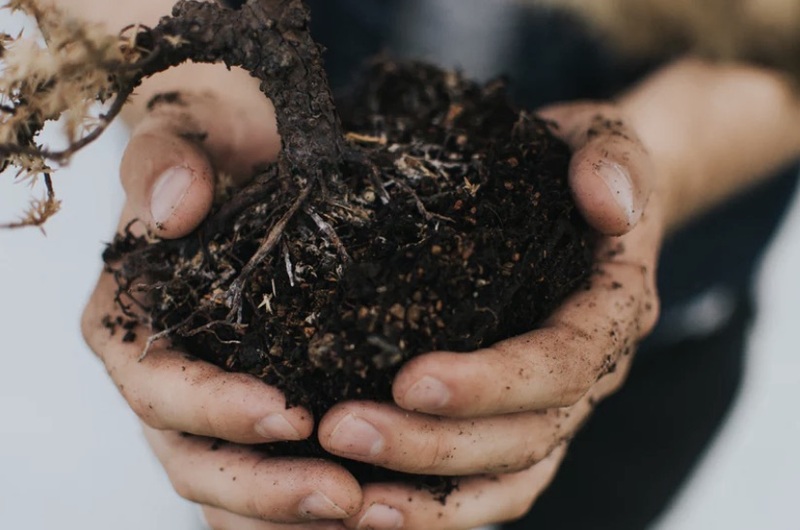 Gardening, whether it is a small indoor plant, virtual gardening on an app, or tending to a relaxing zen garden, has a whole bunch of therapeutic benefits. One of the most important benefits (‘in my opinion’-Sam) is Hope! 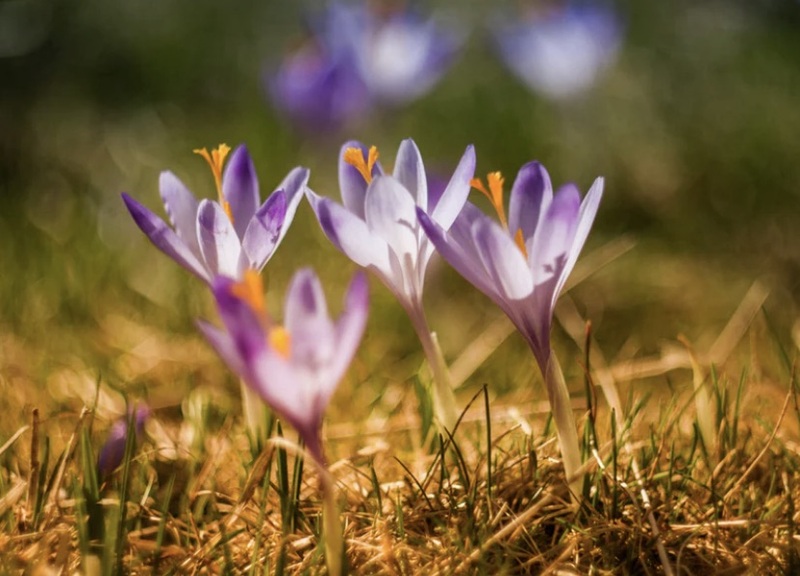 The hope that with a little bit of TLC, a tiny seed can grow in to a beautiful flower or plant. In the same way, we hope that people, with a little bit of TLC, can grow and thrive in and beyond the ward. Here is a list of Pointless National Holidays that you could use; as a conversation starter, start a themed ward day or as part of your therapeutic on-ward activity sessions? There are over 600 of you incredible Star Wards members all across the globe! 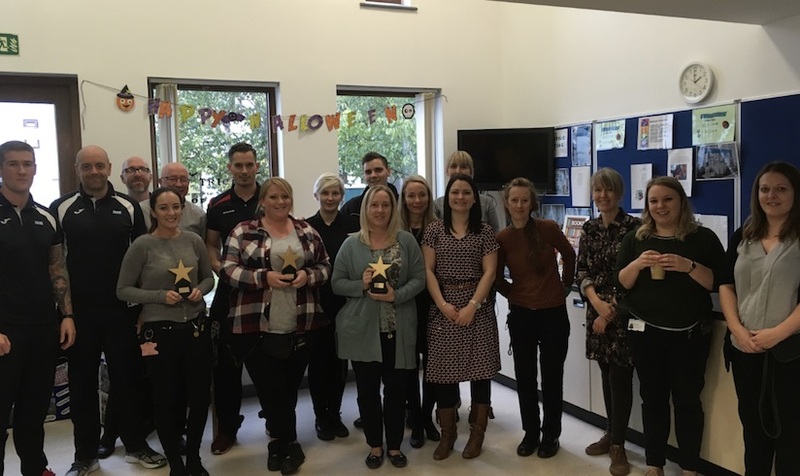 The team here at Star Wards are always really chuffed to hear from you about the amazing activities that happen every day on your wards. ‘Word From The Wards’ is the section of the newsletter dedicated to sharing your wards news. 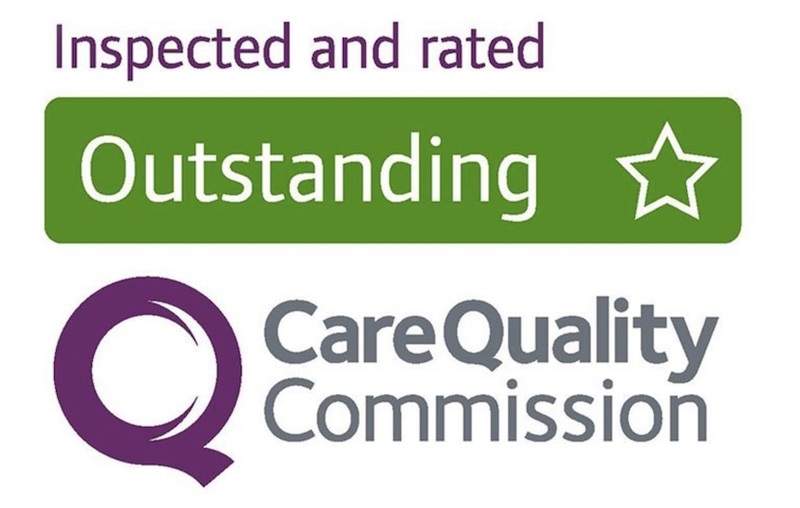 In early January a number of NHS Trusts were sharing good or outstanding news from CQC reports. We always love to hear of the brilliant care being received by patients from inspirational, caring and compassionate staff teams. Below we feature a tweet from Amber and we were impressed by the number of wavy jazz hands seen in this BBC News article! Langley green is part of Sussex Partnership NHS Trust and it is clear that good things are going on down in the South. We particularly like the wards telling us all about it through twitter. Well done! 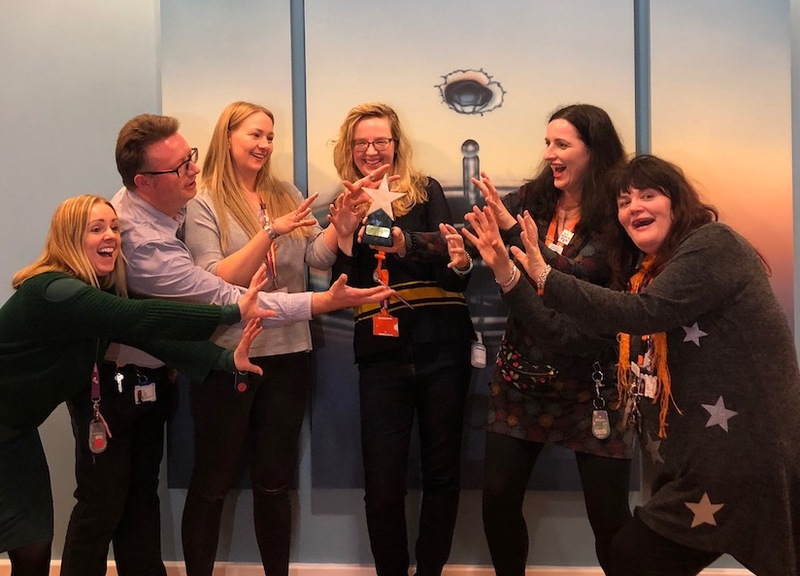 Sarah Holtom was proud to share with the world of Twitter all about the work taking place to develop activities on Medlock Ward, which is part of Greater Manchester Mental Health NHS Foundation Trust. Her Tweet included a sneak peak into their Valentines Themed Pamper Afternoon activity, with refreshing face masks, feel good music, and bowls of fresh fruit on offer for the ladies on the ward. There is great stuff coming from all over the trust’s wards and they are all well worth a follow. We love them! 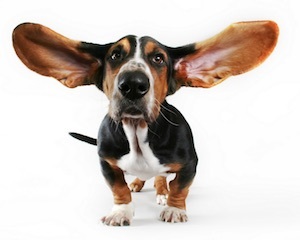 As you know, here at Star Wards we love any news about animals on wards! Laurel (or is it “Yanny*! ?”) Ward staff and patients have been hard at work making homemade bird feeders for their ward garden. The ward’s feathered friends had flown the nest and so they were looking to attract them back. After they tweeted a pic of the bird boxes, sent them some ideas and they have now created a bird watchers paradise complete with bird chart and inspirational words. This is such a great, low cost idea that we hope will give great satisfaction over the summer months – and beyond! Laurel Ward is at Great Oaks in Scunthorpe and is part of Rotherham Doncaster and South Humber NHS Foundation Trust (RDaSH). I bet many wards could do this. * “Laurel or Yanny?” Nothing to do with this lovely ward, but well worth a Google search! Boredom Busters is an initiative from the ward our Sam works on at Leicestershire Partnership NHS Trust. A box of stuff that patients can do by themselves or with each other without staff having to lift a finger. Another creative and brilliant example of why he’s our editor! And how about this from Harrison House of NAViGO Care – and impromptu game of bowls with… can it be? Yes! It’s old urine bottles! (Empty, of course). Strike! We’re sure that kept staff and patients entertained for a wee bit of time! Just goes to show – you don’t need loads of money to have some fun! 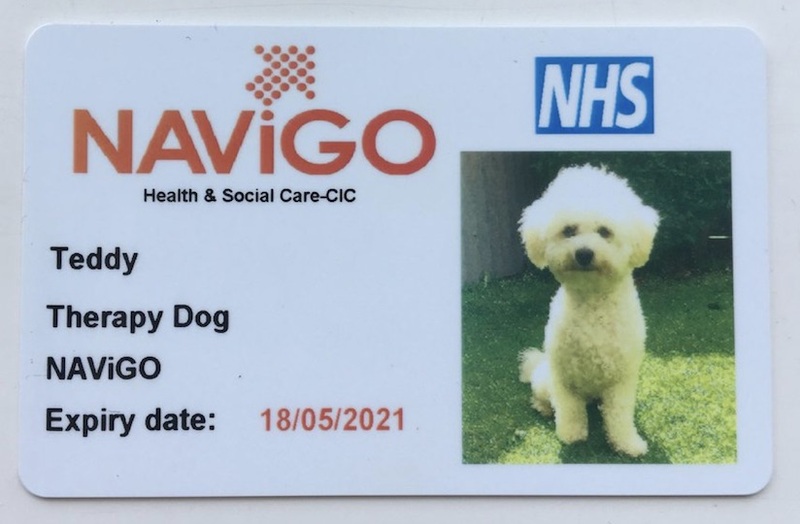 And we can’t leave NAViGO without a pic of their newest recruit, Teddy (above), sent to us by Samantha Cooke! 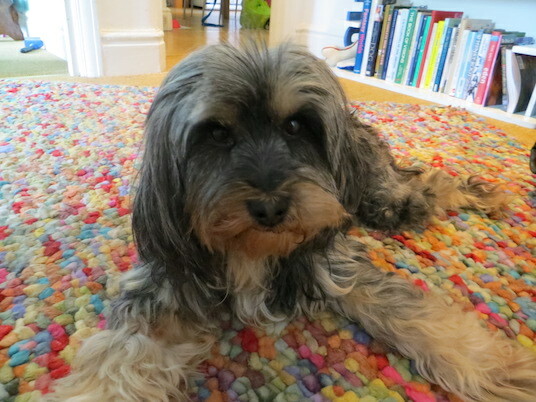 A real www.animal-magic.org.uk poster boy! He’ll be CEO in no time. As you can see above, and from your own direct experience, staff and patients are amazing! What is so impressive is that they are working together on Star Wards ideas to improve life for everyone. But it takes effort to get people involved and working together. So, it was great to see the arty talents of the creative people at Westlands Unit, of Humber Teaching NHS Foundation Trust. Take a look at this flowery and fresh-looking suggestion box. SO much better than the usual dull box with “suggestions” written in crayon! Philip Larkin was University Librarian at the University of Hull. Creative bunch in the old city of culture! By Full Monty we really do mean Full! 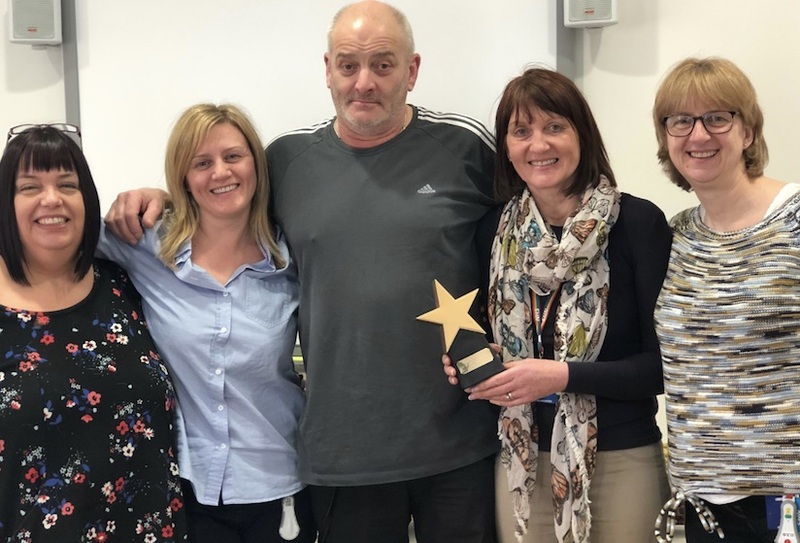 We have so many Full Monty blogs and news to bring you, to save you a few minutes here is a summary (with links) of brilliant blogs from Nic and Geoff about the special achievement of the following wards. Full Monty congratulations continue to roll in and we are more than happy to share them! 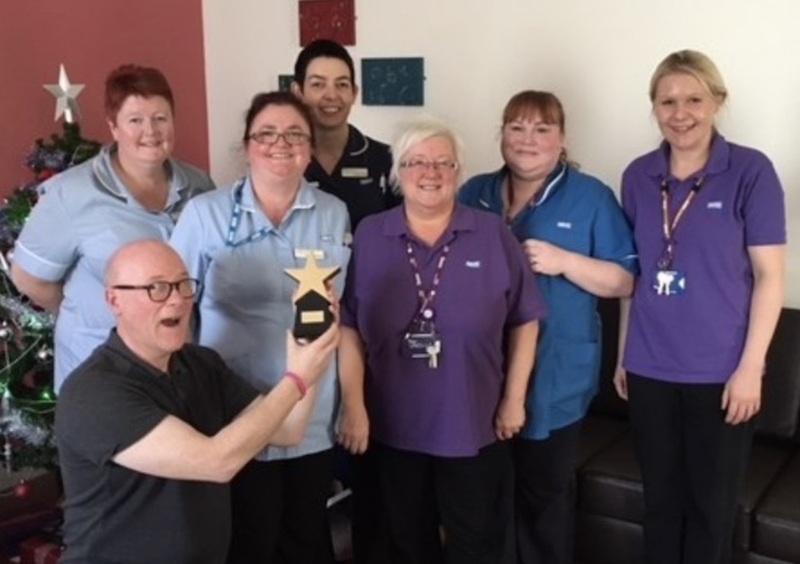 Cragside Court, (Gateshead Health NHS Foundation Trust) are one of the latest wards to blow us away and receive their deserved Full Monty award! 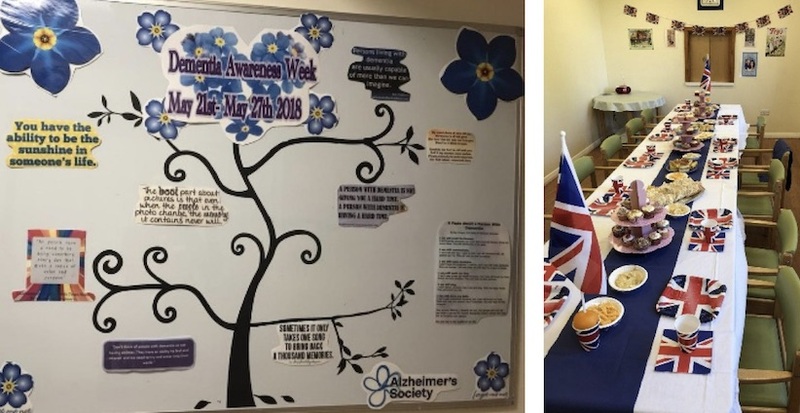 It was double celebration for the ward as they celebrated their award during Dementia Awareness Week. Here is a picture of their beautiful blue display which aims to raise awareness about the week. Cragside Court offer their residents a super selection of activities. Here is a recent photo from their Royal Wedding celebration – what a yummy spread and patriotic display! Rachel and Pennie Super Bright Fundraisers! Of all the things that have happened recently, this is the bee’s knees best thing. At Star Wards we’ve never had people fundraise for us before. Well, that’s all changed with our first EVER appeal. 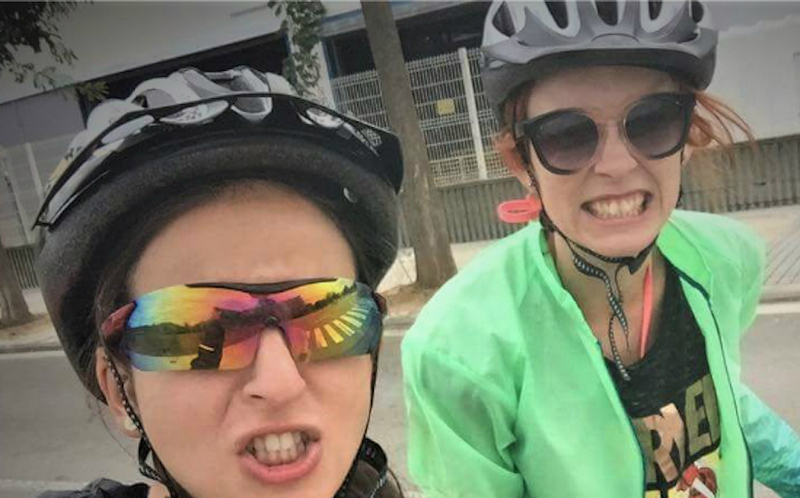 Yes, we’re enormously grateful to the amazing Pennie and Rachael who are going to be cycling 60-75 miles around Northern France in the heat of July to raise money for little old us! Rachael is a hugely respected nurse who leads the City and Hackney Recovery College, which is part of East London NHS Foundation Trust. Rachael said she wants to help us as: “Star wards is a wonderful charity and as an RMN anything that helps mental health wards try new and more holistic based practices is a good thing! Providing ideas to improve patients care is what mental health services are all about and we are proud to try and support Star wards by raising some funds.” What can we say but thank you. And would you believe they have already raised over 90% of their target of £500? If you can help them get to 100% (or even more), that would be great, and you can do that here! They have both said that this will not be their last fundraiser for us – and we would be even MORE thrilled if we had others doing the same. 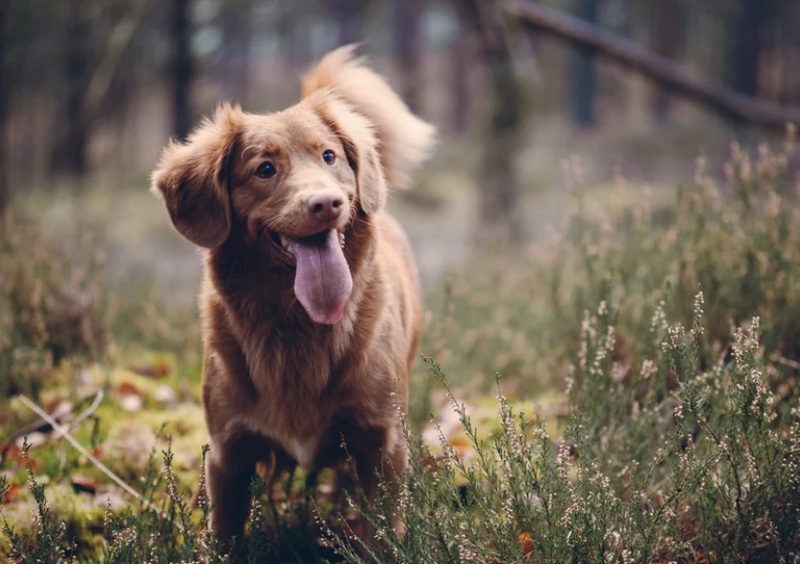 So, if you would like to fundraise for us with a bake sale, sponsored walk, run, cycle, hike, therapy dog shearing session – just get in touch at [email protected] News has it that Geoff is thinking of something as well – so watch this space. This is Geoff doing his famous “I’m a little tea pot” presentation. As the picture shows, he is at Downing College in Cambridge at the launch of the National Institute of Health Research event to launch their themed review into acute care. Here is what the lovely Tara Lamont said about his involvement. 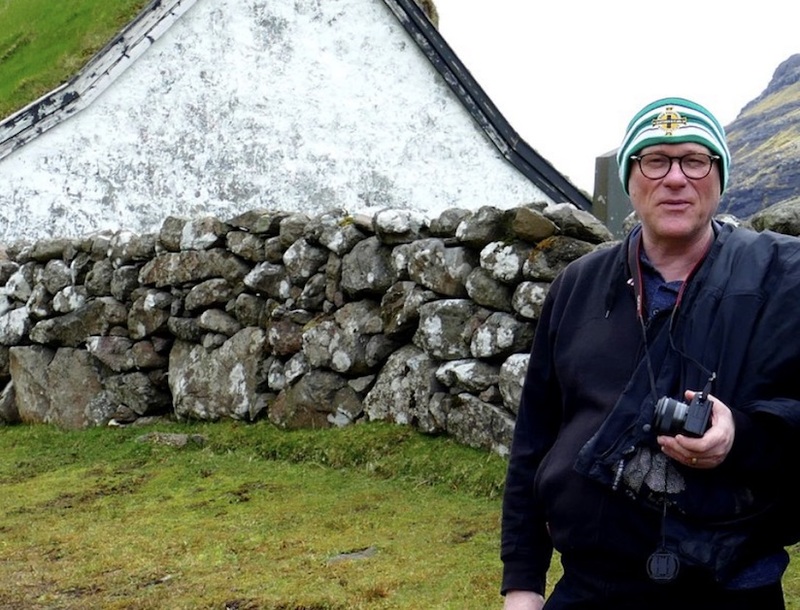 Did you know that Geoff has been awarded the Eileen Skellern Lecture this year? It’s a big event in mental health nursing, but he’s keeping very quiet about it. He’s titled the lecture he’s giving “The dark art of inspiring mental health nurses”. Should be fun! Anyone can attend just book a place. http://www.skellern.info/ 14th June Greenwich University, London. 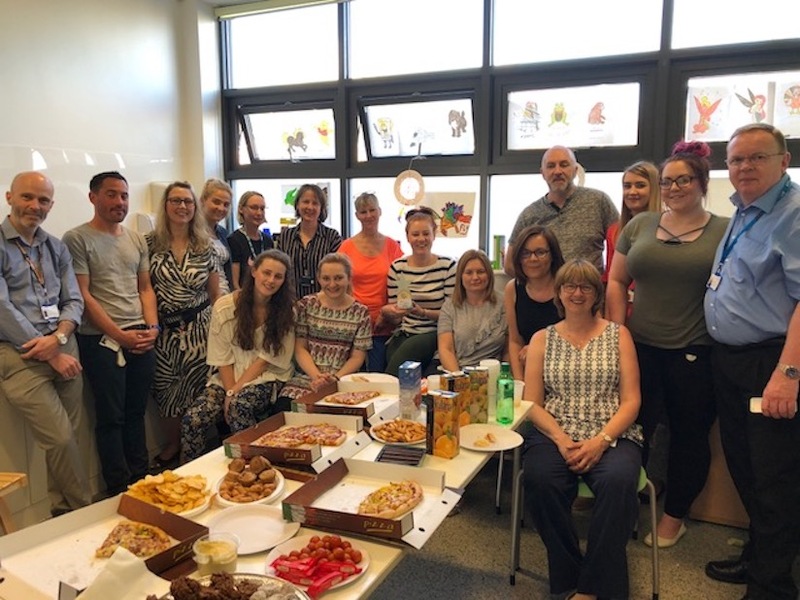 Hi Star Wards family, Nic Higham here with a round up of all things CAMHeleon – our resource for CAMHs wards. The weather is starting to bring us brighter days and nature’s many hues are beginning to blossom. It’s lovely to see vibrant colours around us outdoors and it’s heartening, for ward staff to also show their “true colours”. That’s why we launched CAMHeleon (see what we did there? )– to support and showcase the excellence happening moment-to-moment in Child and Adolescence Mental Health Units (CAMHS). 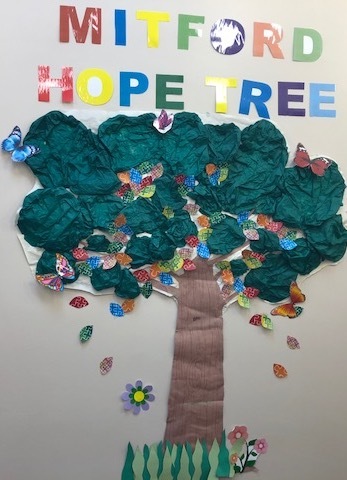 The site offers many positive experiences for young people while in hospital as well as how to take advantage of these and how ward staff can help. Our extensive research into the everyday wellbeing of young people let to our developing the mnemonic COLOURFUL to organise the essential themes. CAMHeleon.org is a compendium of inpatient therapeutic practice ideas and resources which we’ve gathered together and presented in an upbeat and accessible way to save staff time searching the web for the good stuff. Unlike Star Wards, CAMHeleon hasn’t to date included a benchmarking process. But just as summer is coming into its own, so is CAMHeleon. May 2018 update: the 5 wards at Ferndene (Fraser House, Stephenson, Redburn, The Riding, and PICU) have now piloted and evaluated their CAMHeleon benchmarking sheet! 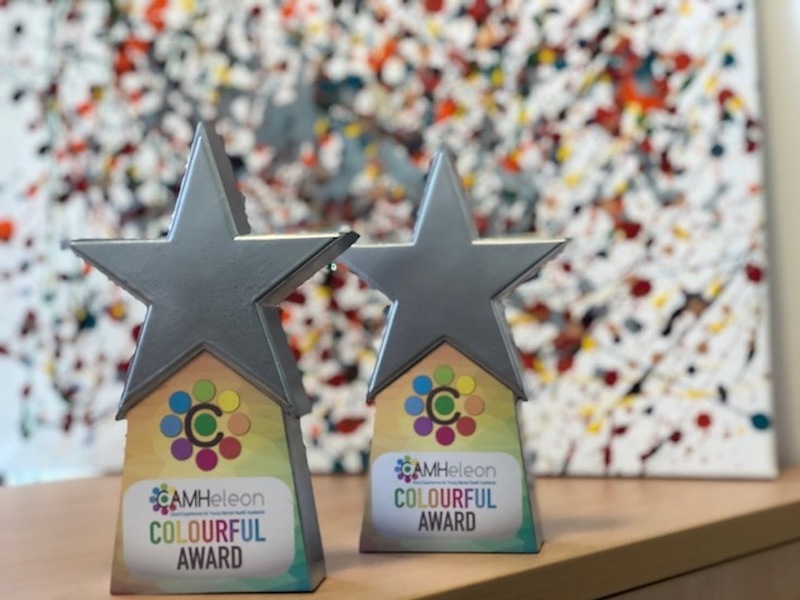 Our Nic was delighted to present each of the wards with a sparkly new COLOURFUL Award (see image below which gives a flavour of the celebration). This is a CAMHeleon first! Well done!! Another setting where CAMHeleon is creating a bit of a buzz is Ash ward at Woodlands Unit (South London and Maudsley NHS Foundation Trust). 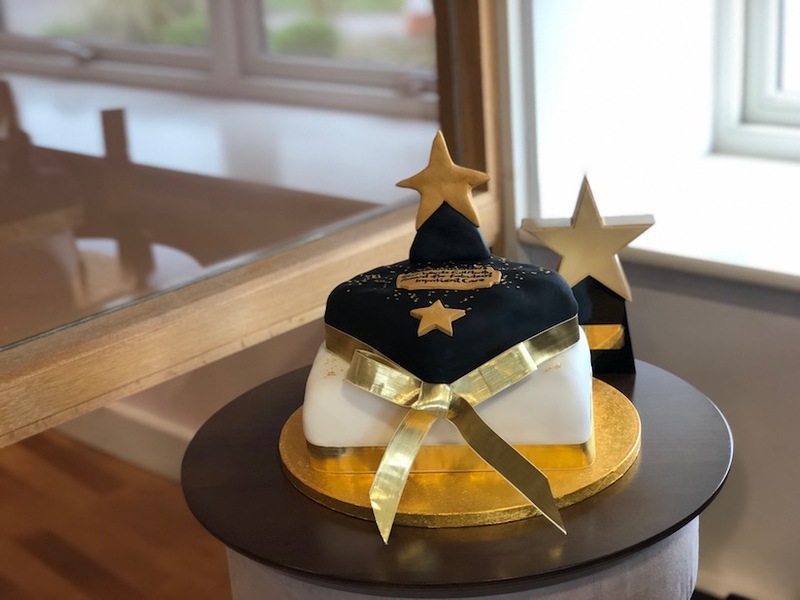 Not only have they recently achieved the Star Wards Full Monty (yes, the pic above is an edible Monty cake), but they’ve also been helping to develop CAMHeleon. 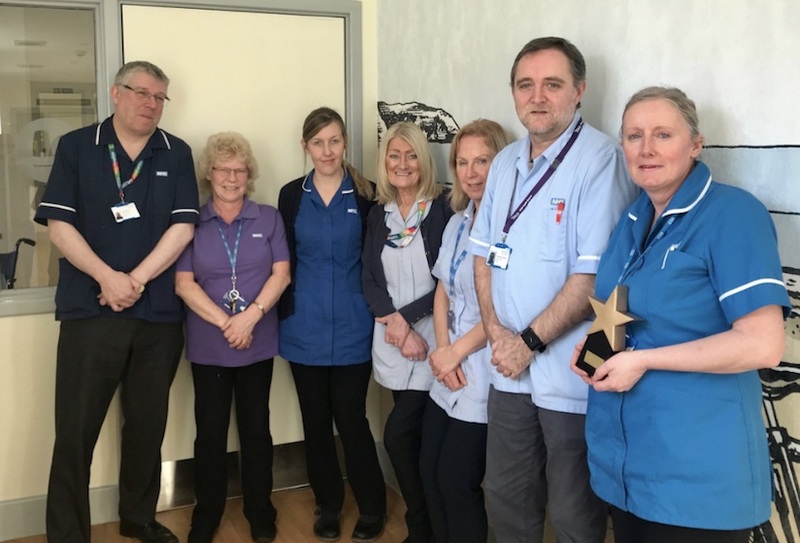 Thanks, Joanna, Ward Manager Tracy Graham and the rest of the team (pictured below) for all your creative work – and you are indeed a passionate and committed group! To get involved in these exciting developments or to find out more, head off to CAMHeleon.org or contact us. We can’t leave this section without giving due praise to an amazing CAMHS ward. 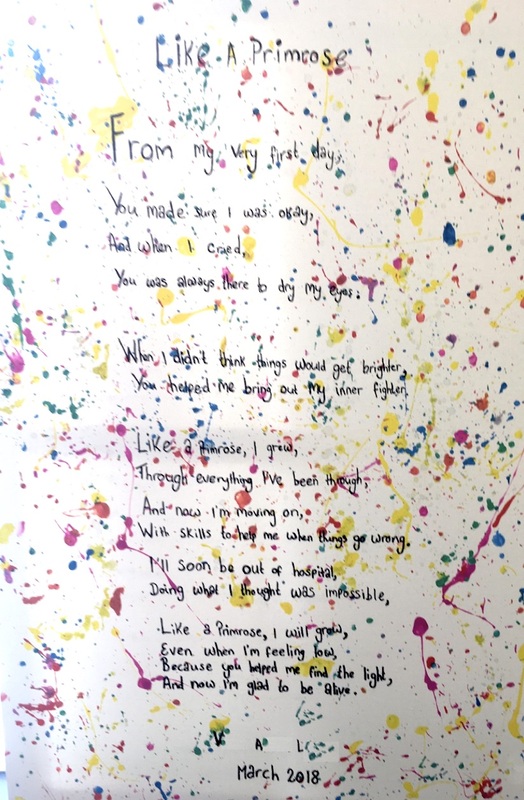 Primrose Ward (Cygnet Hospital Bury) with its ward manager Jo who has been in our newsletter before – but just look at this wonderful poem from a young person who was being discharged. Feedback doesn’t get much better than this (see above image and the poem below). Keep doing what you’re doing Ferndene, Ash and Primrose and all the other great CAMHS wards out there. Hi I’m a second year student nurse currently placed on a low secure forensic (rehab) ward. So many of the people on the ward have musical and artistic talents and I’d like to try and start a weekly time slot for people to perform/demonstrate these talents. Anyone have any experience to share? Good for you Amanda. And well spotted! Many staff and patients have a touch of the Mozart/Eminem/Stormzy about them. At Star Wards we have featured some great music ideas in previous newsletters and blogs – look here for one off sessions in Sussex (Autumn 2017 Newsletter) or what about the music studios in Bierley Hospital in Bradford (Bronte and Shelley Blog). Why not look into local bands and performers in your area? Many are happy to come to the ward for free (check this out with management / voluntary services first, of course) and perform or even let patients have a go with their instruments. By the way, my favourite instrument is the trom-bone! Whatever you do, have fun, make some noise and don’t forget to tell us all about it here on Twitter or via the Facebook group. We’d love to hear from you and to share your stories! Please do get in touch, you can even write to us with a guest blog of your experiences of mental health wards or Star Wards. 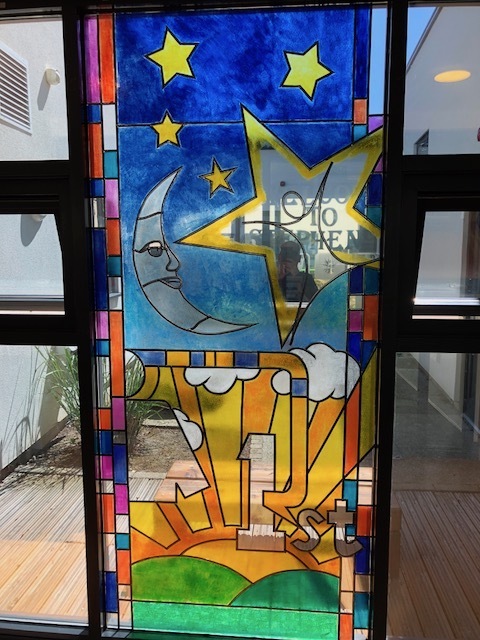 We’re thrilled that you’re a Star Wards member and we want you to know how deeply impressed we are by all the creative, therapeutic work you do. We hope you’ve found ideas in this newsletter which you’ll want to introduce today!